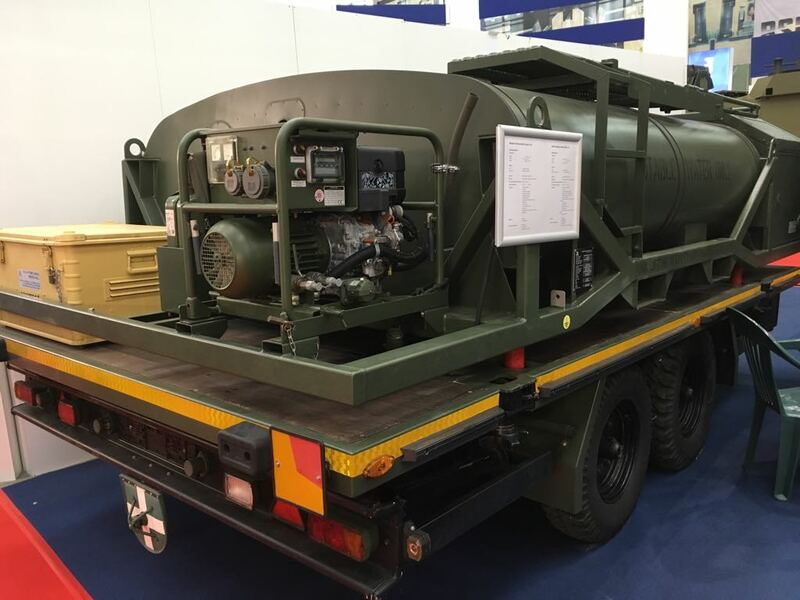 BSDA is an International Exhibition and Conference dedicated to the Aeronautical Industry, Defense, National Security, Cyber ​​Security and Private Security. 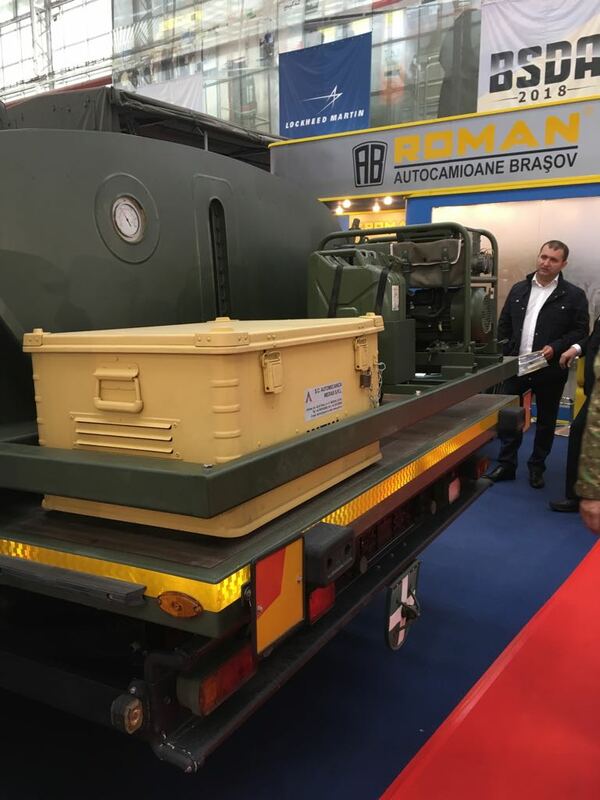 “We would like to thanks all of the exhibitors, visitors, and all of the Romanian government structures for making the 7th edition of the Black Sea Defense & Aerospace exhibition (BSDA-2018) such a huge success. 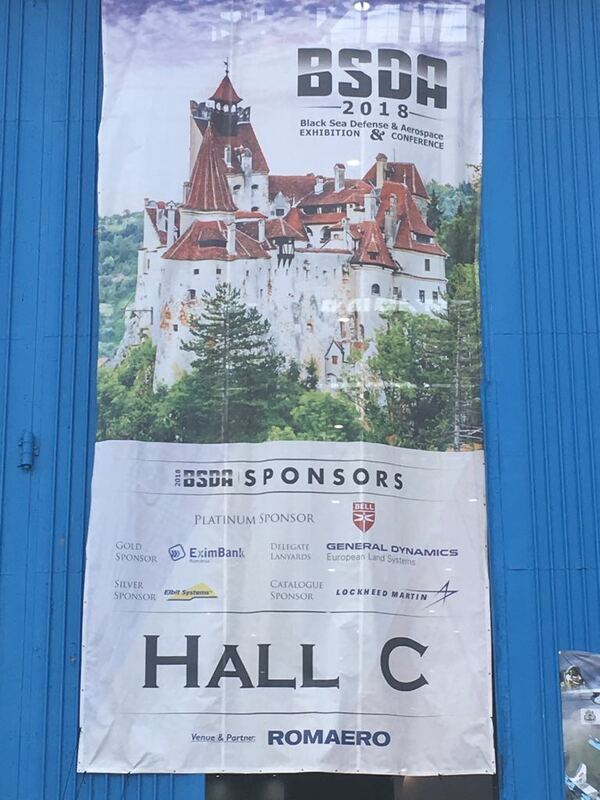 At 10:00am on May 16, 2018 the exhibition was officially opened by the Romania Minister of National Defense, Mihai FIFOR who gave the welcome speech and led the VIP tour of the exhibition together with a large number of Romanian high level representatives from Parliament, Presidency, Government etc. Minister Mihai FIFOR returned to the exhibition on Thursday, May 17 and again on May 18 when he welcomed both the Prime Minister of Croatia, Andrej Plenkovic and also the Minister of Defense of Croatia, Damir Krsticevic. 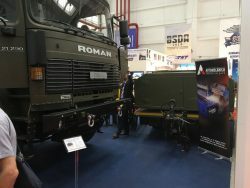 In addition to the Romanian Minister of National Defense, the exhibition also welcomed the Romanian Minister of Economy – Danut Andrusca, the Romanian Chief of Defense – general Nicolae CIUCA, the Romanian Chief of Land gen.maj. Ovidiu UIFALEANU, the Romanian Chief of the Navy viceadmiral Alexandru MIRSU, the Romanian Chief of the Airforce gen.bg. Viorel PANA, the Romanian National Armaments Director state secretary Andrei IGNAT and fifteen (15) visiting Foreign Ministry of Defense officials unquestionably proving that the BSDA exhibition is the best place to meet the top level decision makers in the Romanian and Black Sea defense and security market. 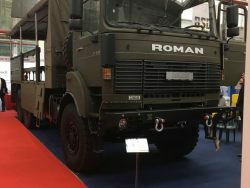 The huge level of support from the civil and uniformed sections of the Romanian Ministry of National Defense was evidenced by the large number of military busses who brought specialists from military bases throughout Romanian and generated the largest attendance of over 28,000 visitors. 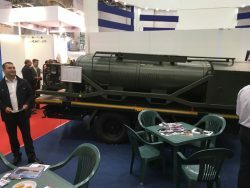 The exhibition also hosted almost 300 exhibiting companies from 25 countries, occupied three large pavilions (12,000 sqm’s) and featured an outside exhibition area of more than thirty thousand square meters (30,000 sqm’s). Within this massive outside display area was the U.S Corral featuring static displays of two F-16 Fighting Falcons, one AH-64 Apache Helicopter, one UH-60 Black Hawk Helicopter and one C-130J Hercules transport aircraft. 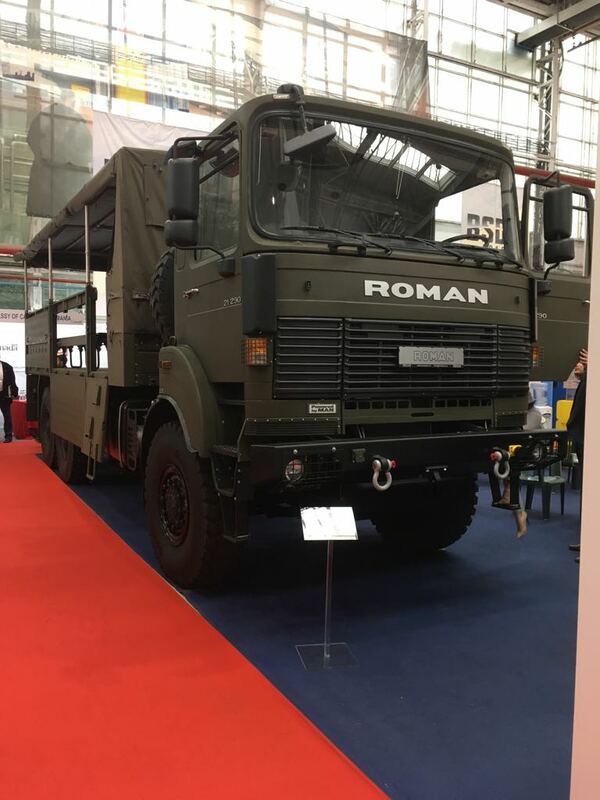 Furthermore the exhibition featured daily dynamic displays including two Romanian Air Force F-16 Fighting Falcon’s, Romanian Air Force MIG 21 Lancer, C27-J Spartan, IAR 330 Puma SOCAT etc. 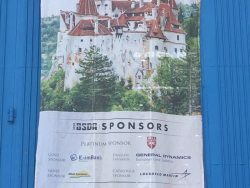 Beside these the BSDA 2018 hosted static and dynamic displays of Romanian Ministry of Internal Affairs and National Penitentiaries Administration. For the first time the exhibition also held a number of conferences on the challenges and opportunities within the Romanian Ministry of National Defense in the fields of Land Defense, Navy Defense, Air Defense and Cyber Defense opened by the Chiefs of Navy, Land and Air Forces. The Cyber Defense session was opened by the Romanian Chief of Defense. 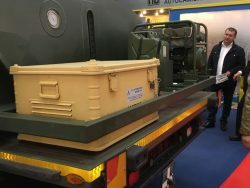 During the exhibition opening speech Romania Minister of National Defence, Mihai Fifor confirmed the goverments commitment to maintain the spending of at least two percent (2%) of the National GDP on National Defense. This commitment together with fact that the BSDA-2018 exhibition has now proved itself to be the largest and most important defense exhibition in South Eastern Europe makes us very confident that the next edition of the BSDA exhibition being held from May 13-15, 2020 will be even larger, more important and more successful. Below you can see some pictures captured on this occasion at the Automecanica’s stands.